CBBC orders Dennis & Gnasher: Unleashed from Beano Studios - D.C. Thomson & Co. Ltd.
Beano Studios, the business behind the relaunch of the Beano as a global entertainment network, is announcing its first TV commission, with the Dennis & Gnasher: Unleashed series (52 x 11 minute episodes) due to air on CBBC in late 2017. Ordered for CBBC by Channel Controller Cheryl Taylor, the format will showcase a new-look and feel CGI Dennis for TV. In a world full of comedy and action-packed adventure, Dennis, Gnasher and his crew are set to bring their high energy humour and inimitable sense of fun to CBBC in 2017. As the first commission for Beano Studios, the series marks the start of great things for the newly founded production arm of the business, which already produces mischievous short-form Beano Originals shorts, which appear on YouTube and Beano.com. 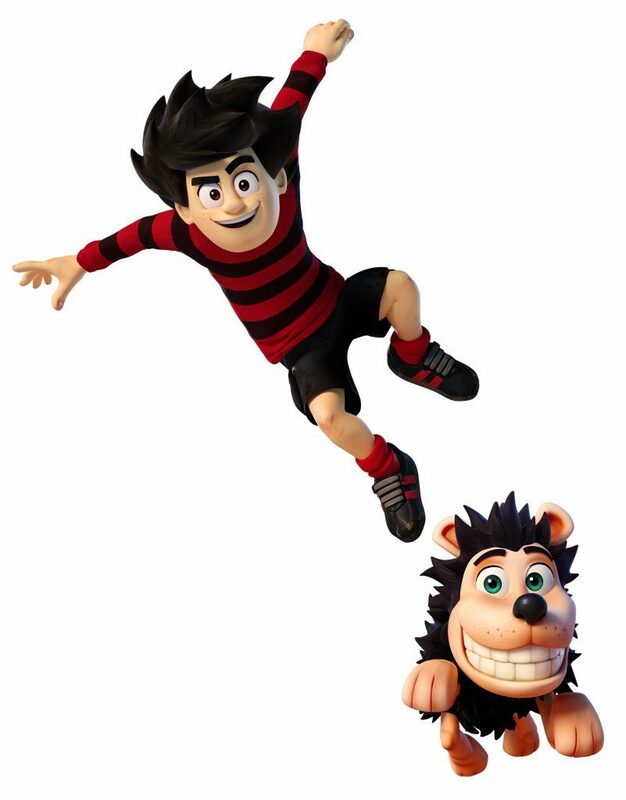 Dennis & Gnasher: Unleashed is being produced by Beano Studios, and the new series is Executive Produced by Michael Elson for Beano Studios, former COO at Moving Picture Company, alongside Jo Allen, Executive Producer for CBBC. Working with BAFTA and Emmy award winning animators Jellyfish Pictures, the series is directed by Boris Hiestand whose credits include the Harry Potter films, Asterix and the Vikings, The Angry Birds Movie and Pirates.